Enjoy this fall favorite pie with a scoop of ice cream or even a slide of cheddar cheese. 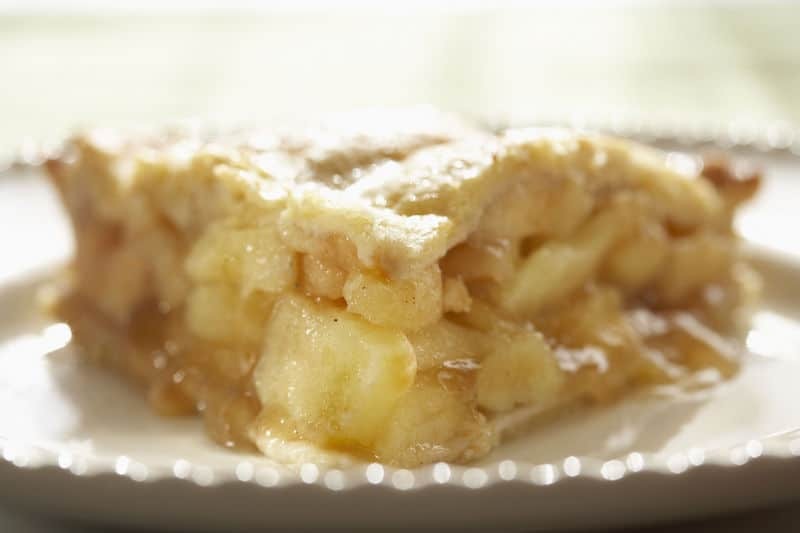 Try your hands at this easy to prepare old-fashioned apple pie. Blend flour, salt and shortening until it feels like small peas. Add COLD water and blend until dough starts sticking together. Divide dough in half and turn out on to a floured surface and roll out for the bottom crust. Take care and do not overwork the dough or it will get tough and will not be tender. To the sliced apples add remainder of ingredients and mix well. Top with sliced butter. Roll out the remainder of dough and place on top of the apples, seal edges. Brush the top of crust lightly with milk and sprinkle with cinnamon and granulated sugar. Bake at 400 degrees or 50 min or until done. 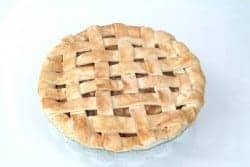 I LOVE APPLE PIE DELICIOUS!!!!!!!!!!!!!!!!!!!!!!!!!!!!!!!!!!!!!!!!!!!!!!!!!!!!!!!!!!!!!!!!!!!!!!!!!!!!!!!!!!!!!!!!!!!!!!!!!!!!!!!!!!!!!!!!!!!!!!!!!!!!!!!!!!!!!!!!!! !